How about we double your offer? 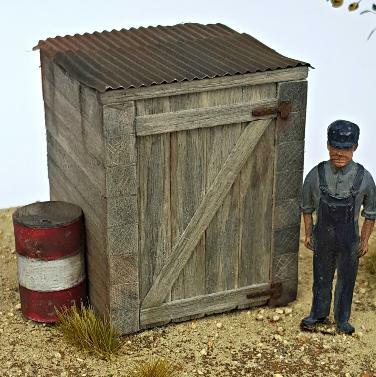 2 lineside Shed detail kits! for $5.00!